Areca Palms: Also known as bamboo palm, golden cane palm, areca palm, or butterfly palm.Very low and easy maintenance needed for the areca palm. The areca doesn't require a lot of watering, but can be impacted with over watering. Although, the areca palm requires little watering, it can't be susceptible to long drought periods. The Areca Palm tree makes a wonderful edition to your home or office.Although they are tolerant of a wide range of growing conditions. 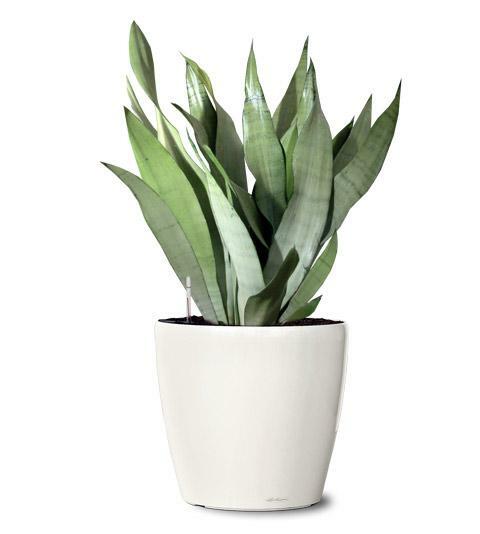 Snake Plant :Also known as mother-in-law’s tongue.This is most cheapest and most recommended indoor plant . Most recommended plants for improving air quality.While most plants take away oxygen at night, this one gives off oxygen at night.it’ll thrive with low light and steamy humid conditions . Chinese evergreen:Is one of the easiest houseplants to grow. It's also one of the most popular. In fact, many people choose to give this plant to others as a housewarming gift. The attractive, long-lasting plant is thought to symbolize long life and bring happiness to those in possession of it. You can find Chinese evergreen plants in many varieties, including variegated.Although they are tolerant of a wide range of growing conditions.This plant can live in medium to low light conditions. Money Plant:Also known as the EverGreen locally, the Money plant (Pothos) is an easy to grow climber plant. 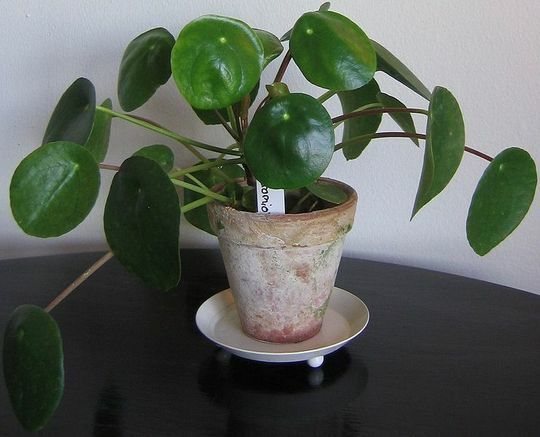 Commonly available for sales and even in parks, the Money plant is a grower’s choice for both indoor and outdoor.As compared to other green plant, the leaves of money plant are rather long lasting. With ample watering and fertilizer, each leaf will last more than a month. Even more surprising is the plant can be grown in either water or soil. Boston Ferns:chemicals are released from man-made products such as paint, carpet, furniture.These chemical are called as volatile organic chemicals (VOCs). 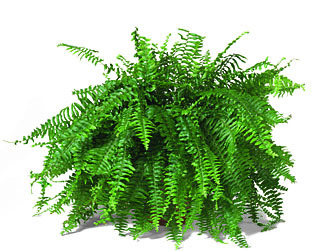 Boston fern is the best exaple plants for removing these chemicals from the air.Caring for Boston ferns is easy.Grows in moderate to bright light. No direct sun. Keep soil constantly moist.High humidity requires,use a room humidifier for best results. .Chinese Money plant: is a grower’s choice for both indoor and outdoor.Chinese money tree plants are supposed to bring good luck and good fortune.Caring for a Chinese money tree is relatively easy .Direct sunlight may be too much for the plant but shade is usually well tolerated. Emerald gem :The perfect choice for an area with height restrictions.Grows in normal indoor temperatures.